Maplewood got its name in 1847 when Joshua Webster, president of the Saugus Branch Railroad, purchased 200 acres in Malden. He planned a large residential development with wide streets and ornamental trees. It was the hundreds of maple trees Webster planted, that the neighborhood became known as Maplewood. Located approximately a mile from Downtown Malden. 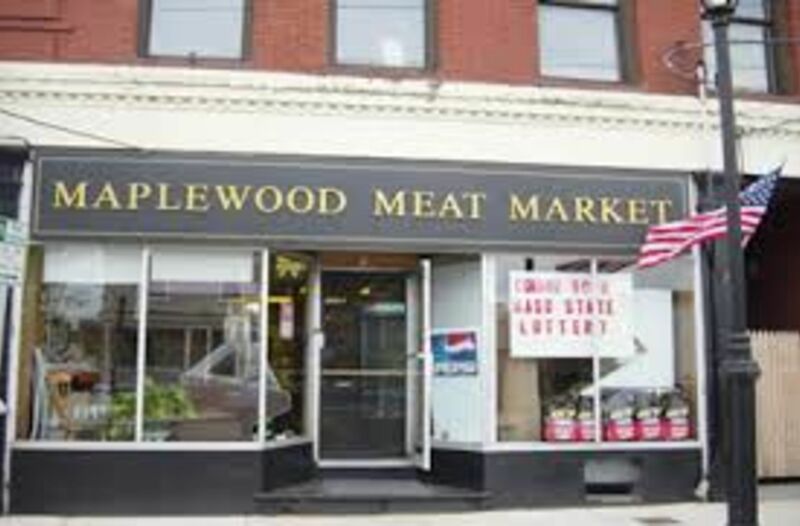 Maplewood square is the heart of the neighborhood and contains many shops and restaurants. There are multiple bus lines that can take you to the MBTA's Orange Line. Northern Strand Bike Trail - travels through Maplewood on it's route to the sea.